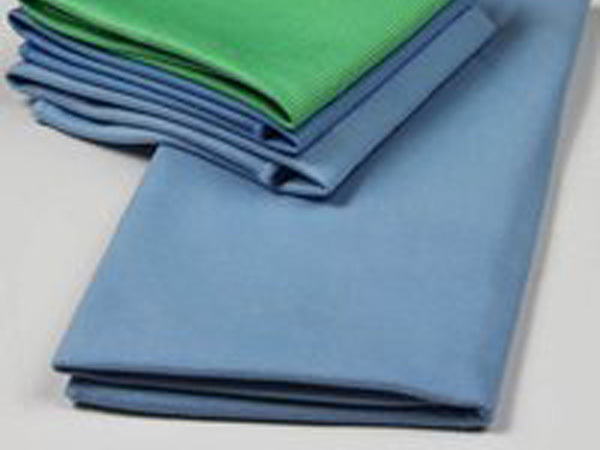 Microfiber Wholesale's Lightweight Microfiber Glass Towel is an economical flat woven towel designed for leaving a streak free finish on glass. 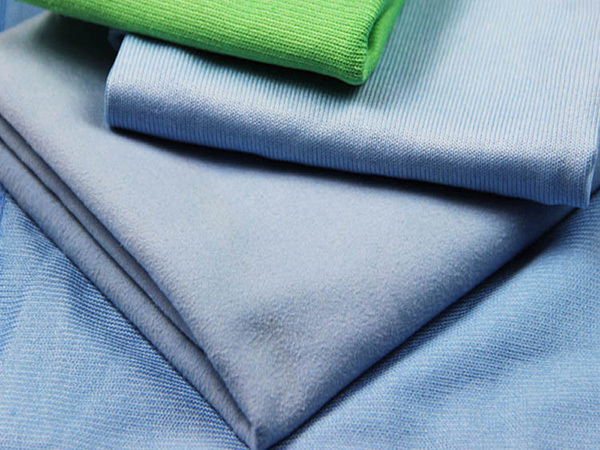 The weave of the split polyester / polyamide blend microfiber yarn is designed for superior absorption while leaving no lint behind. The fact that the fibers are split creates open spaces in the fiber which give the towel its absorbability. 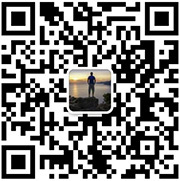 The towel itself is lightweight and stretchy. It breaks most of our rules of quality microfiber, but the fact is this towel works great for the purpose it was designed for; cleaning glass. 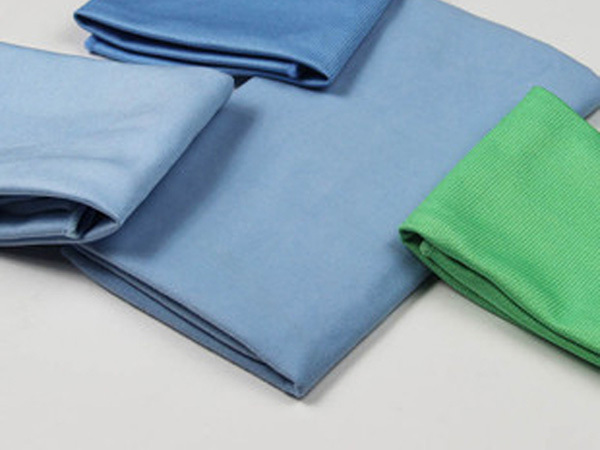 These microfiber towels feature overlock stitching which prevents fraying and allows the microfiber glass towels to be washed hundreds of times while still performing like they did when they were new if cared for properly. 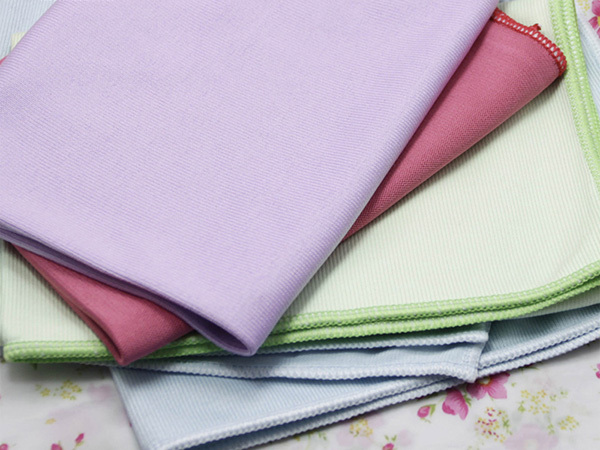 Our Lightweight Microfiber Glass Towel are great for cleaning any kind of non-porous surface like glass, crystal, and porcelain. These microfiber towels are the perfect size for use in kitchens for drying stemware and dishes to leave a spot free shine. They also work well for cleaning window in auto detailing. Another application for the glass towel is video displays including televisions and computer monitors. 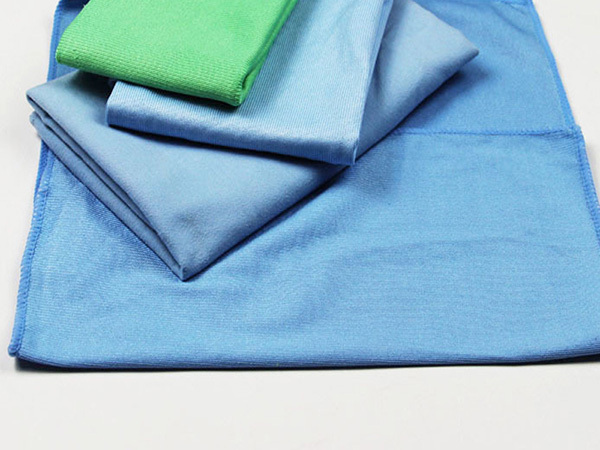 Our Premium Microfiber Glass Towel can be used as a spray and wipe type of towel, dry for dusting glass (such as TV’s and computer monitors which attract dust) or for cleaning surfaces that are already wet such as the windows of a car after it’s been rinsed off. For the spray and wipe method you can use glass cleaner or just plain water. When using the towel dry for dusting the positively charge microfiber with attract and hold negatively charged dust particles.